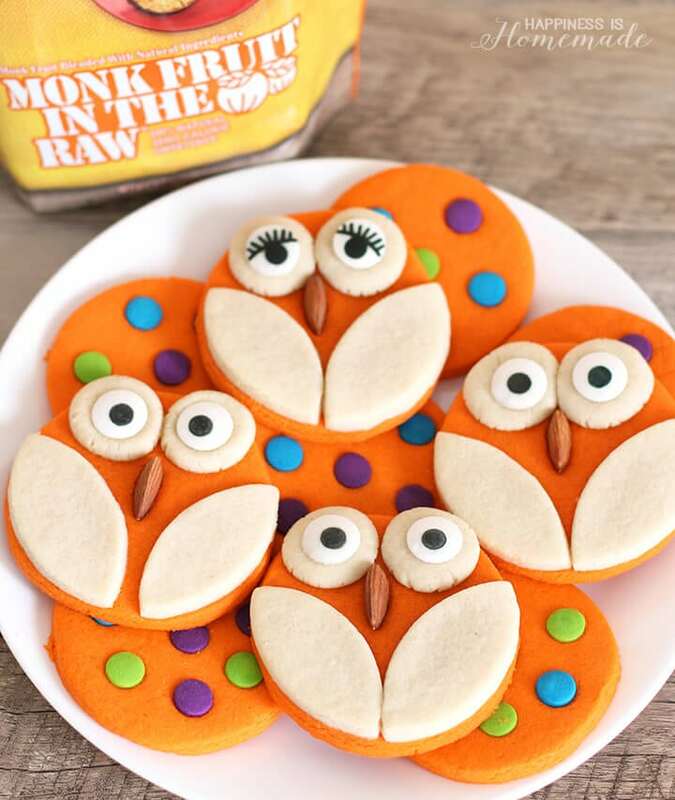 These cute owl cookies are perfect for Halloween, and they’re made with a blend of sugar and Monk Fruit In The Raw® for fewer calories with all the great taste! My boys and I love baking treats together in the kitchen, especially around the holidays, and Halloween is one of our favorites! 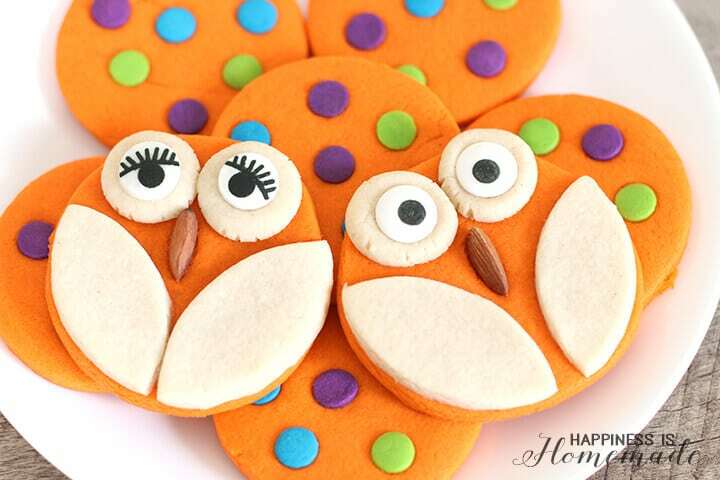 We recently made a batch of “sugar” cookies, and turned them into adorable owls and colorful polka dot goodies. 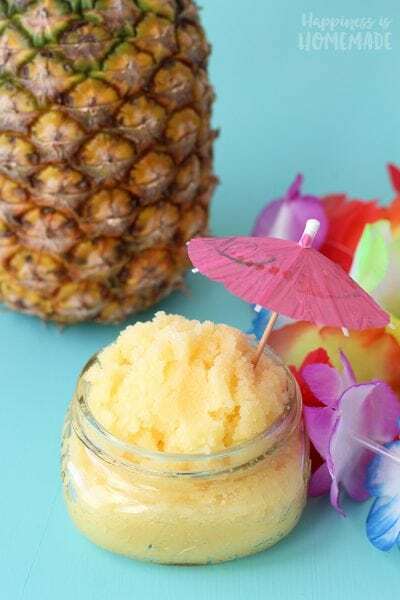 What You’ll Need: Butter, flour, baking powder, salt, an egg, vanilla extract, orange gel food coloring, granulated white sugar, and Monk Fruit In The Raw, a calorie-free sweetener made from vine-ripened monk fruit. 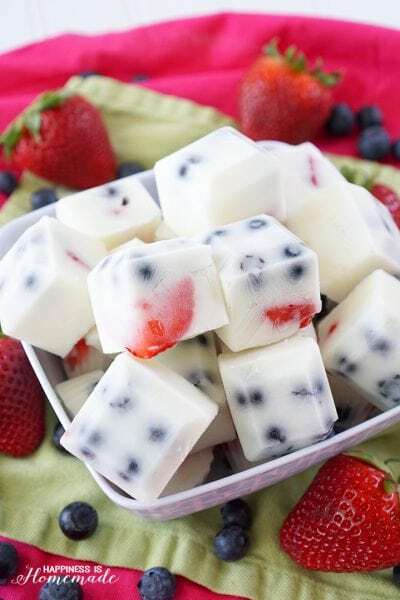 Monk fruit, also known as luo han guo, tastes a lot like sugar, and has been used since the 13th century to naturally sweeten foods and beverages. 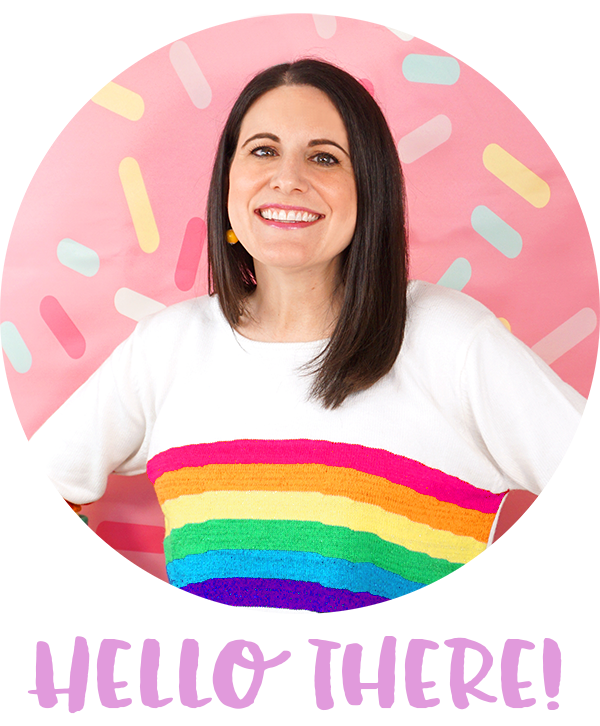 You’ll also need a circle cookie cutter, large candy eyes, jumbo sized confetti sprinkles and whole almonds to decorate the cookies. Monk Fruit In The Raw measures cup-for-cup with sugar, so I simply halved the amount of sugar in my favorite cookie recipe and replaced it with Monk Fruit In The Raw. It’s an easy substitution that cuts calories without compromising on the flavor. 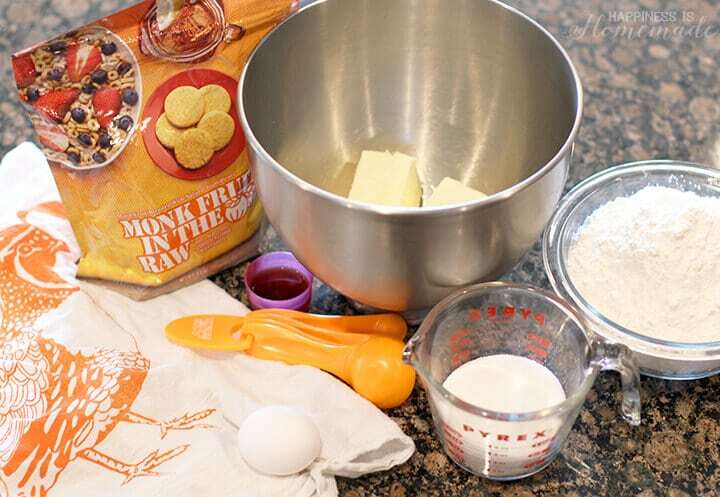 Use a mixer to cream together the butter, sugar, and Monk Fruit In The Raw. Add vanilla extract and egg, and mix well. 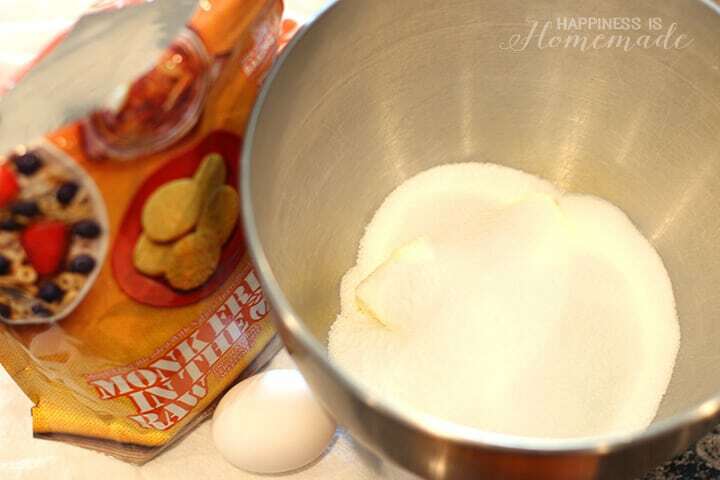 Add the dry ingredients to the wet ingredients and mix until the dough is smooth. 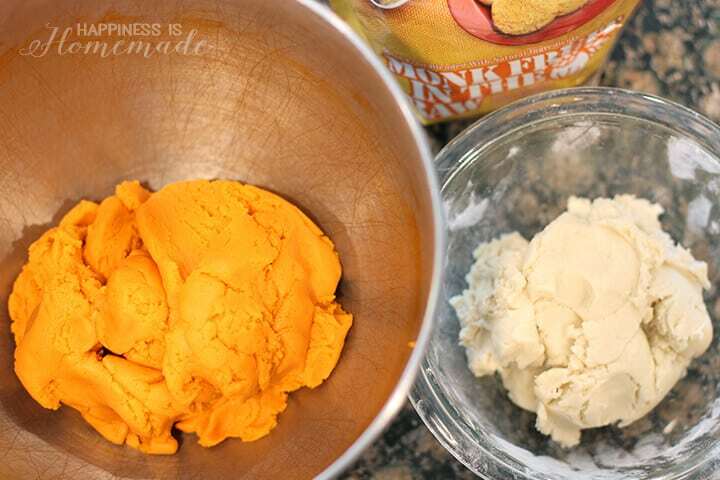 Divide the dough into two halves (one slightly larger than the other), and add orange gel food coloring to the larger half. Mix well. Roll out the dough, cut, and assemble as demonstrated in the photos. 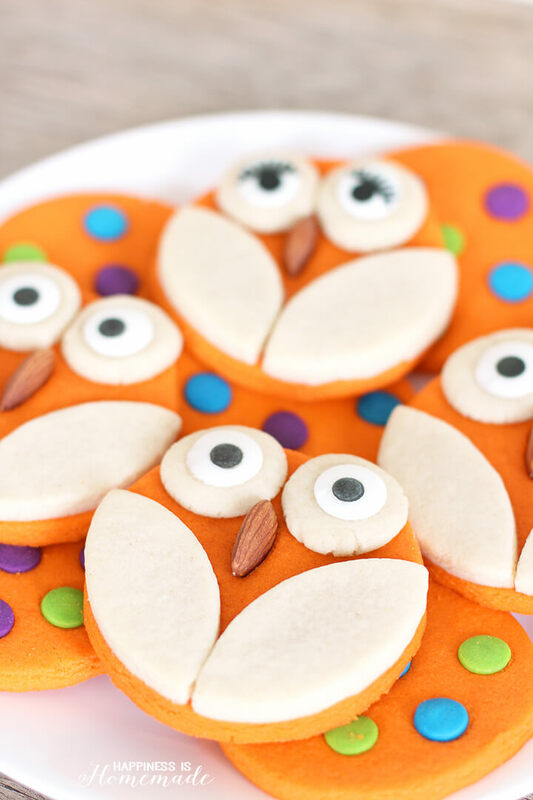 Use candy eyes and almonds to decorate. 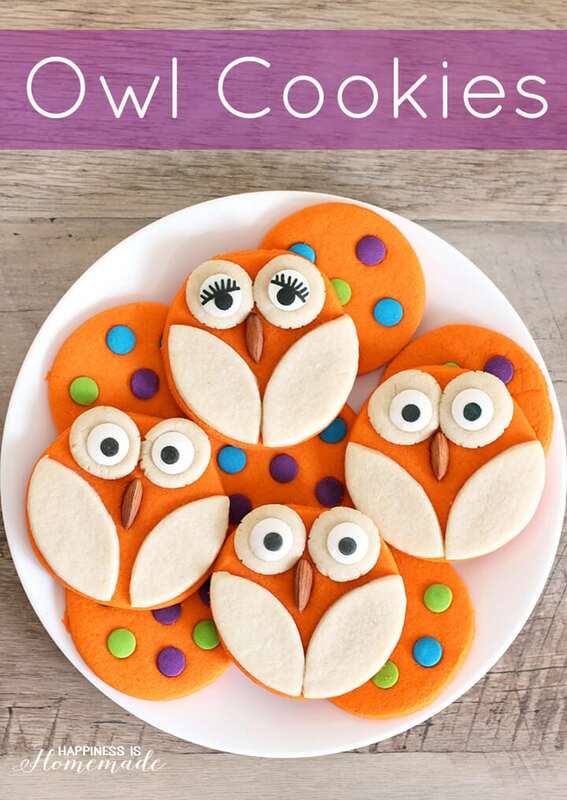 For polka dot cookies, roll out the dough, cut it into circles, and add confetti sprinkles as desired. 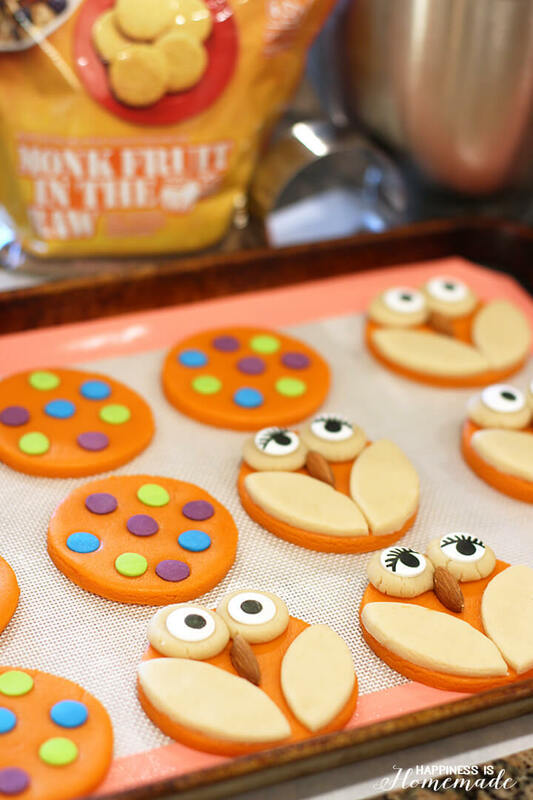 Cool the cookies on the baking sheet for best results. Once the dough has been thoroughly mixed together, divide it into two portions, one slightly larger than the other. 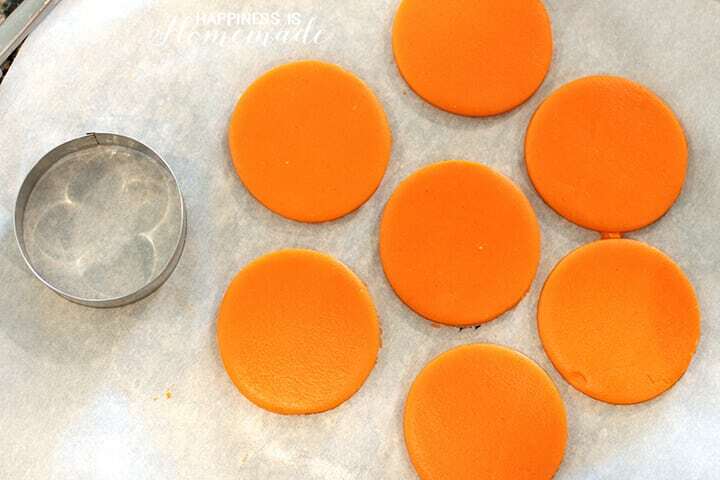 Use gel food coloring to color the larger portion orange. 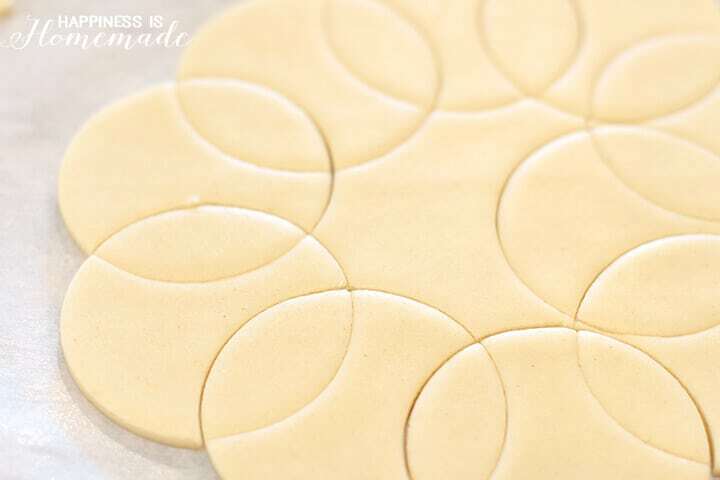 Roll the cookie dough to about 1/4″ thick, and use a large circle cookie cutter (ours is 3.25″) to cut out as many circles as possible from the orange dough. Our batch of cookie dough made 18 cookies, but they were BIG cookies! Roll out the remaining cookie dough 1/8″ thick. Overlap the circle cutter to create the wing shapes. 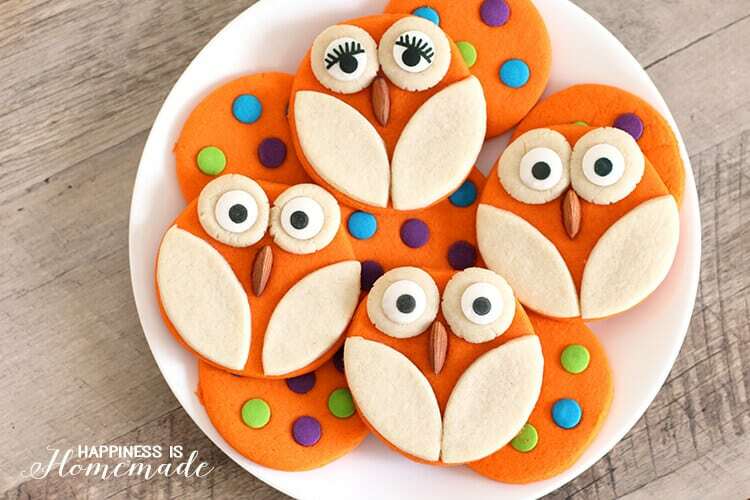 Place the wings at the bottom of the orange circle, and roll and flatten two balls of white dough for the eyes. 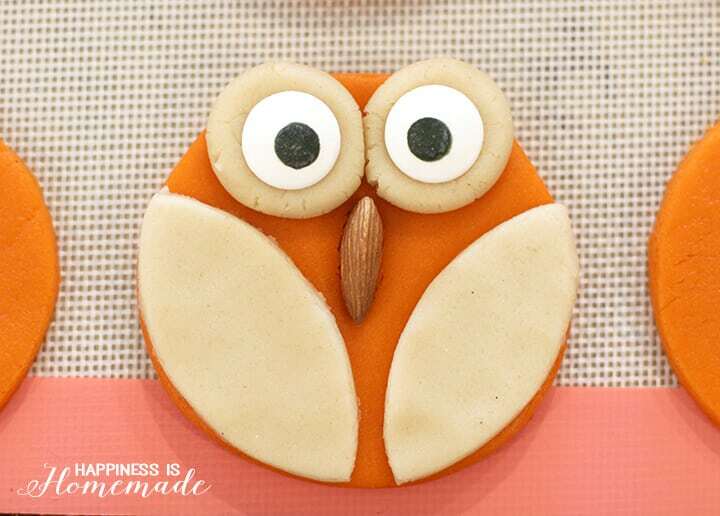 Top the eyeballs with large candy eyes, and add an almond to serve as the owl’s beak. 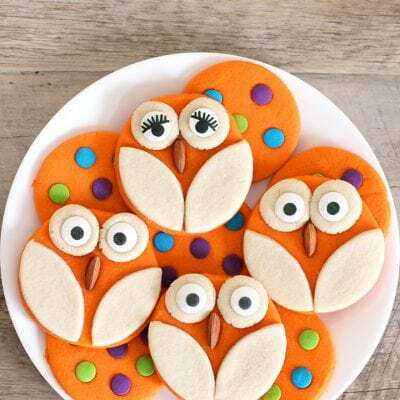 My older boys (ages 8 & 9) helped me turn half of our batch of cookie dough into owls, and my youngest son (age 5) used jumbo confetti sprinkles to add polka dots to the other half of the batch. 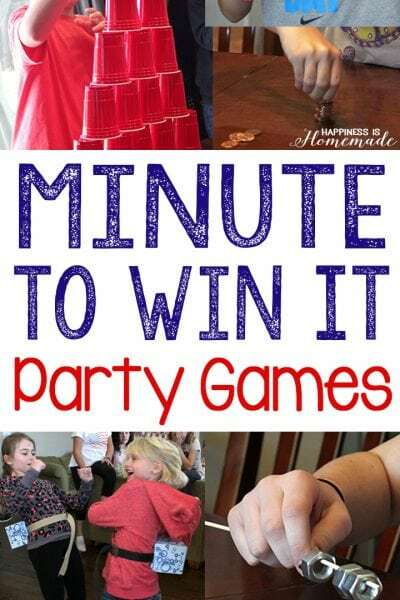 Super easy peasy, and totally adorable! The outside of the cookies are crisp and firm, but the insides are deliciously soft and chewy. Basically, they’re cookie perfection! These cookies are not overly sweet, and I think they pair perfectly with a hot cup of tea (also lightly sweetened with Monk Fruit In The Raw, of course!). Did you know that Monk Fruit In The Raw is also available in convenient packets? 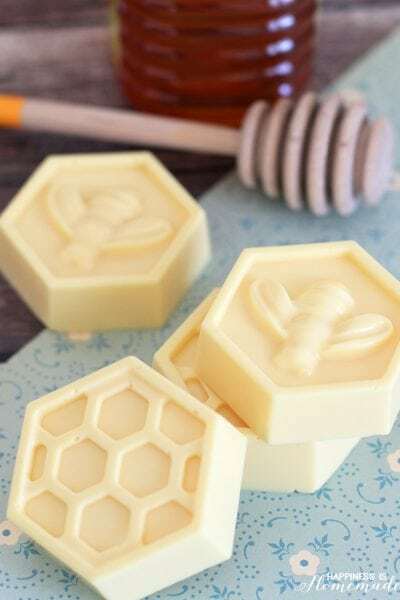 My favorite for sweetening foods and beverages on the go! 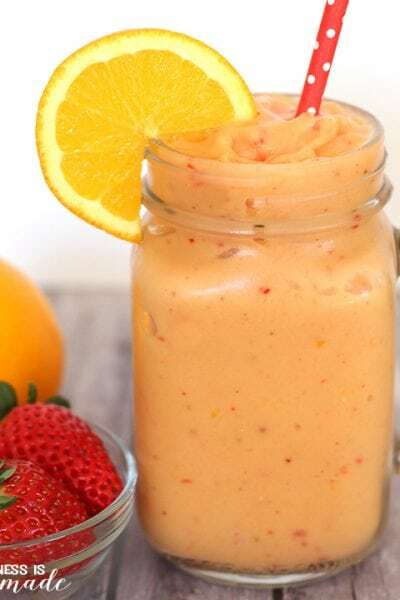 To learn more about Monk Fruit In The Raw, and to find it in a store near you, be sure to check out the In The Raw website (while you’re there, download a coupon, too! ).